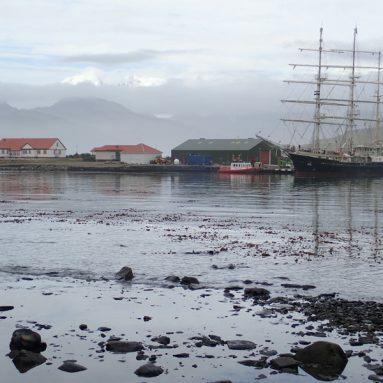 Ullman Sails announces sponsorship of ‘Barba’ Expedition with Norwegian Arctic expedition vessel ‘Barba’ and her crew composed of a Norwegian captain, an American travel journalist, a Russian Arctic sailor, a German photographer and a Norwegian explorer. They all share a passion for nature and consider a sailing yacht propelled by the wind that has minimal impact on its surroundings the ultimate tool of adventure. 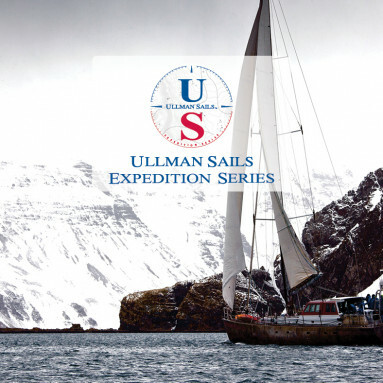 Ullman Sails is proud to join the expedition, which embodies the spirit of cruising and exploration. 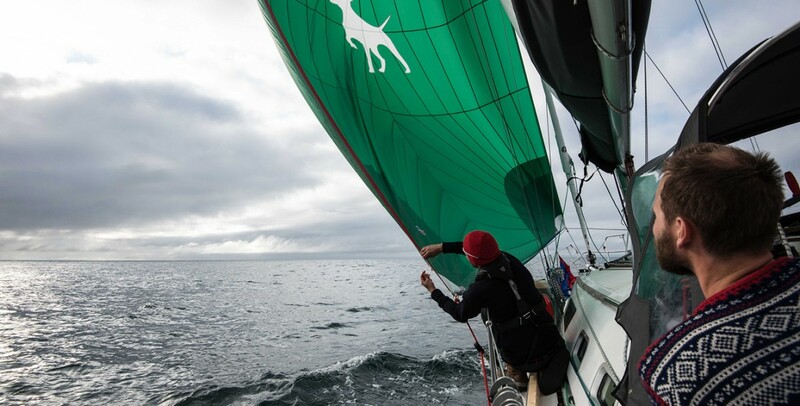 ‘Barba’ will be sailing exclusively with cruising sails from Ullman Sails’ Endurance Series, including a mainsail, jib and spinnaker engineered specifically for high latitude sailing. The expedition, which aims to circumnavigate the island of Svalbard in the Arctic Ocean, will push the crew’s equipment to the limit. The journey will reach as high as 80.5° latitude and will likely encounter challenging conditions including extreme weather and high wind strengths. 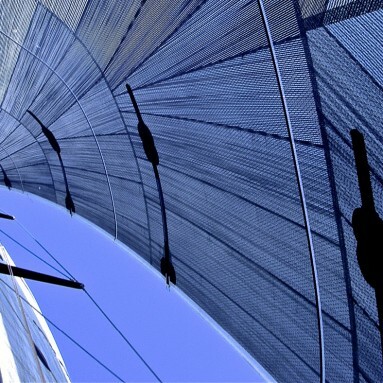 Ullman Sails has extensive experience building sails for offshore voyages,making the partnership with ‘Barba’ a perfect fit. Equipped with climbing gear, paragliders, and scuba diving equipment, the crew is prepared to explore and document their interactions with nature and share them with the world in a unique and compelling way. The team will be reporting to Yale Climate Connection, a Yale University initiative, and was featured on Cruising World Magazine’s website on July 1, 2015.